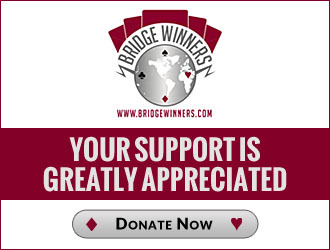 Learned to play bridge in college (Texas Tech University) where I studied Civil Engineering. Joined the Navy in 95 and spent 15 years as an Officer on Aircraft Carriers and Destroyers. Working at the Surry Nuclear Power Station, about an Hour SE of Richmond VA. I am looking for a serious -long term bridge partner to meet at NABCs and maybe an occassional regional.